“In preparation for this reckless move, some PDP social media agents are already flying some kites on-line as to the number of States allegedly ‘won’ by PDP. 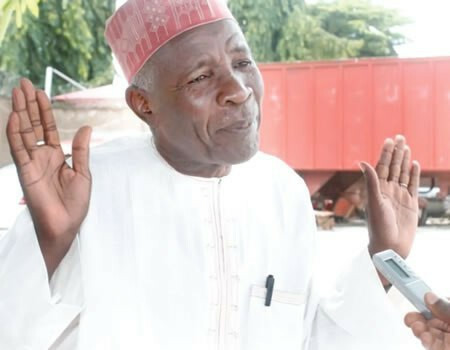 In fact, Alhaji Buba Galadima, an official spokesperson for Alhaji Atiku Abubakar has made a short video announcing PDP as the ‘winner’ of the Presidential Election. As an official spokesperson, he is clearly acting on behalf of Alhaji Atiku Abubakar and on his instruction. We, therefore call for the immediate arrest, interrogation and prosecution of Alhaji Buba Galadima in this regard. The world is watching and waiting on Alhaji Atiku Abubakar to say something on the video by Alhaji Buba Galadima''.